In a city packed with grand architecture, it takes a special building to stand out above the rest – and Vienna’s City Hall is one building that manages to do just that. 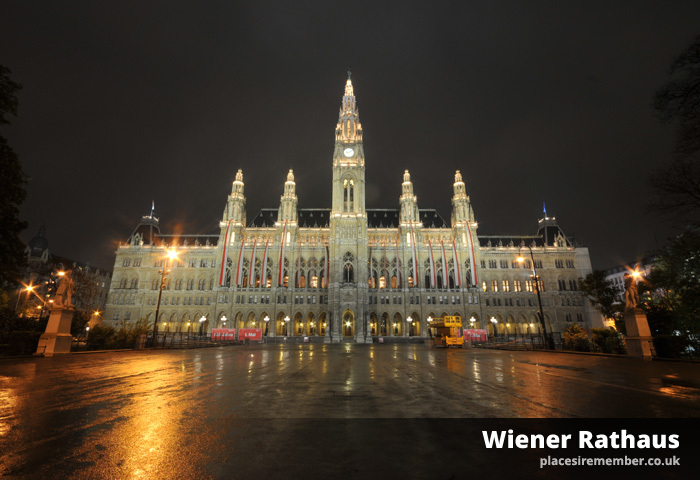 Quite literally in fact, given than Wiener Rathaus reaches a height of just over 100 metres. It might even have been taller still, had there not been specific requirements for the building not to exceed that of the nearby Votivkirche, with its two 99 metre-high spires. 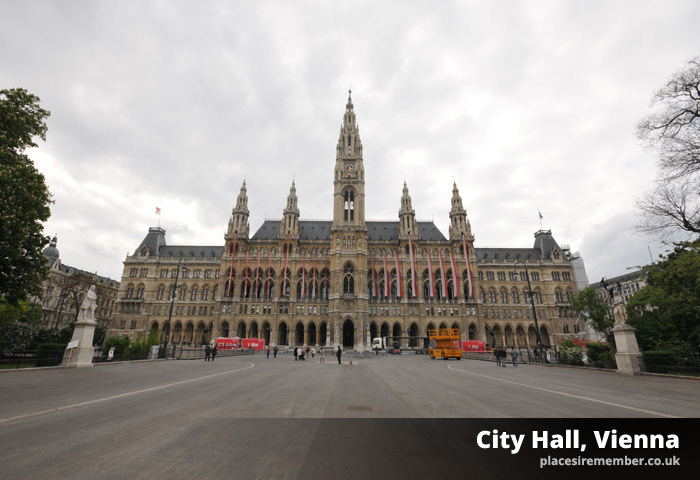 As such, the Rathaus itself stands 98 metres, and is topped with the 3.4 metre Rathausmann – a figure that is said to watch over the City Hall. The building is home to the municipal administration and Rathausplatz, the grounds in front of the building, occasionally host large events. 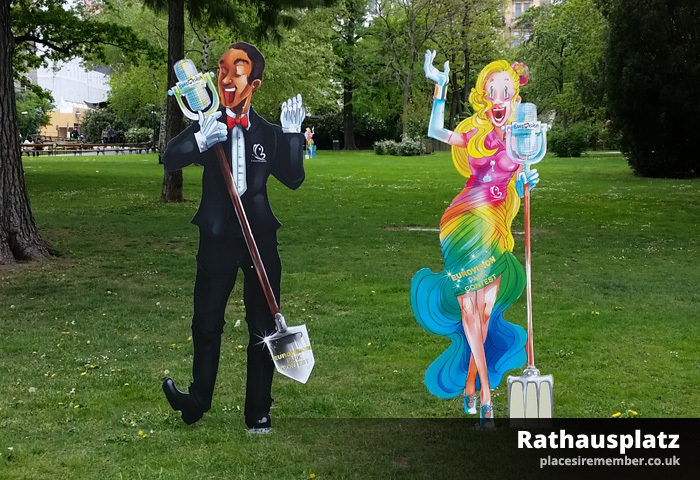 Most recently it was home to the Eurovision Village, as part of Vienna’s staging of the 2015 Eurovision Song Contest. Given its proximity to so many other stunning pieces of Viennese architecture, it’s well worth a visit.